Plays are written to be performed but that does not mean that they don’t make great reading. 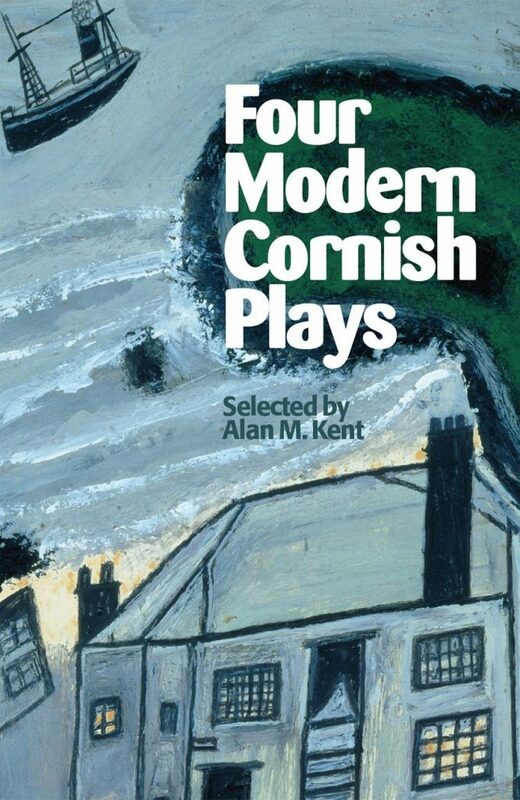 That is true of this collection of essentially working-class plays which are a robust, haunting and rich portrayal of Cornwall’s past. The Last Voyage of Alfred Wallis by Donald R Rowe is the poignant story of the last years of artist Alfred Wallis’s life. Wallis had been a sailor, fisherman and rag-and-bone man who at the age of 70 began painting seascapes and ships from memory, establishing a new style in primitive and naive art. Although Wallis was discovered by artists such as Barbara Hepworth, he died in the Penzance workhouse. In addition to its artistic merit, the play is a treasure house of much original research. What is largely ignored by English history books is the story of the 1,500-strong Cornishmen’s march to London in 1497 to protest about exorbitant taxation for the war against the Scots. A Name Perpetual by Jonathan Plunkett is about Michael Joseph, a St Keverne blacksmith who led the march. Written in a radical style reminiscent of the ’60s and ’70s, it was produced for the 500th commemoration of the march which ended tragically on Blackheath. In Hell Fire Corner, well-known novelist, poet and translator DM Thomas, brings together many aspects of Cornish life from tin-mining to rugby. The story hinges on the life of one of rugby’s great centres Bert Solomon who, after he scored the winning try in his only international, declined all future invitations of international honours. It is a terrific play, with brilliant characters and dialogue and overall this is a collection offering professional and amateur performers and directors – as well as the general reader – an exciting range of drama with a distinctive Cornish flavour.